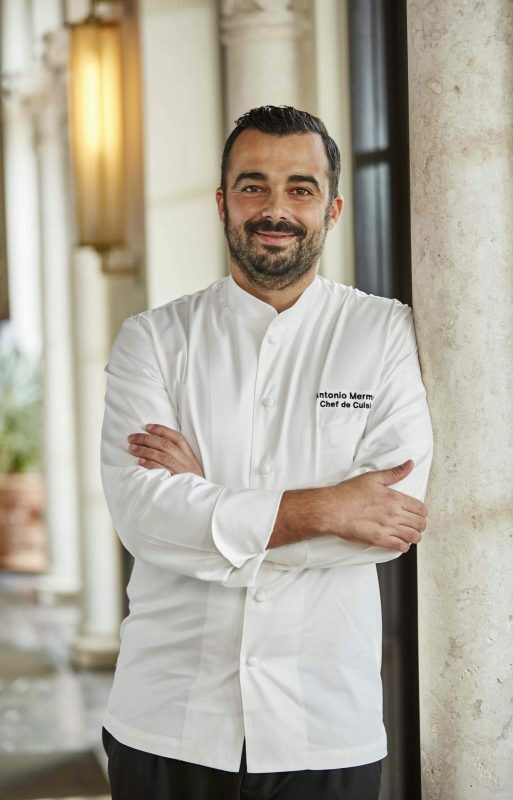 Chef Antonio Mermolia won over Miamians with his authentic Southern Italian fare with the debut of the stunning Le Sirenuse restaurant at Four Seasons Hotel at The Surf Club. 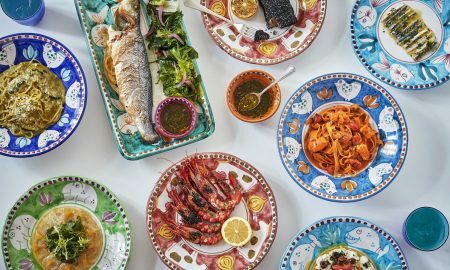 At Le Sirenuse, he brought his beloved cuisine from its Positano counterpart to the beautiful beaches of Surfside in North Miami. Now, he’s debuting his second culinary project at the property, MARE. 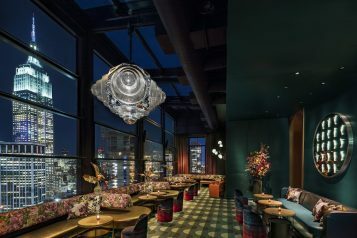 Indicative of its name, this time Mermolia brings a unique oceanfront dining experience drawing inspiration from the sea. He has crafted a menu focusing on light and refreshing tastes of the Mediterranean coastal cuisine, with highlights including antipasti sul mare—fresh seafood starters including roasted day-boat Mediterranean octopus and Sicilian red shrimp; crudo and marinato like ahi tuna tartare and local amberjack carpaccio and so much more. Here, guests will sit back, relax and take in the picturesque views all the while dining on Mermolia’s exquisite creations highlighting the best the Mediterranean has to offer complemented by local produce—in an unrivaled al fresco dining setting. 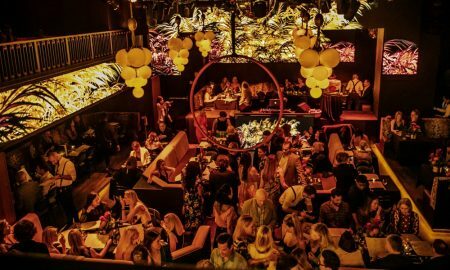 In honor of the exciting opening, Haute Living chatted with the renowned chef himself to discuss the launch of his newest project and what we can expect there. 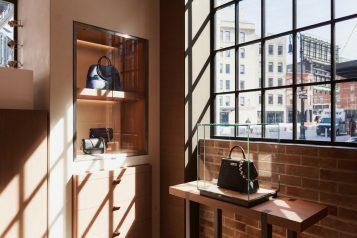 Tell us about your newest concept, MARE. How will this complement Le Sirenuse? 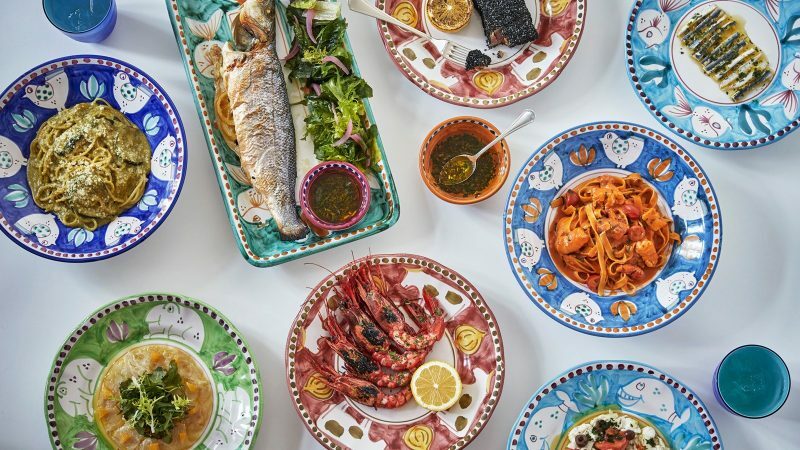 MARE is the new seaside dining concept at Le Sirenuse Miami and I like to think of it as the informal approach to what we do every single night in the restaurant. MARE pays homage to the sea by highlighting the integrity of the best ingredients it has to offer served in the purest form. We created a relaxed environment with an incredible view, so that ultimately, we create an escape for our dining guests that will make every visit feel like a mini-vacation. MARE is offered to our guests only during the lunch service. It is a relaxed dining experience with pristine ocean views that mirrors the environment of the Southern Mediterranean—no passport required. How did you incorporate aspects of Positano into both concepts, aside from the cuisine? Aspects of Positano are intertwined throughout MARE from the ingredients used in the cuisine to the spectacular ocean views, to the glassware—all creating a distinct atmosphere. When dining at MARE, you will experience authentic Italian traditions that would be found in restaurants across the Amalfi Coast. How often do the menus change? Often. We are continually adapting our menus to reflect the fresh ingredients available as well as my inspirations. I’m constantly inspired by different elements around me, from my memories of back home in Italy to my life here in Miami. Do you utilize locally-sourced ingredients? Yes, whenever possible we use locally-sourced ingredients, specifically when it comes to our produce. There is nothing better than being able to source ingredients right here in Miami, especially from the several beautiful farms in Homestead. What are you most excited for guests to experience MARE? For me, MARE is all about the feeling it evokes. 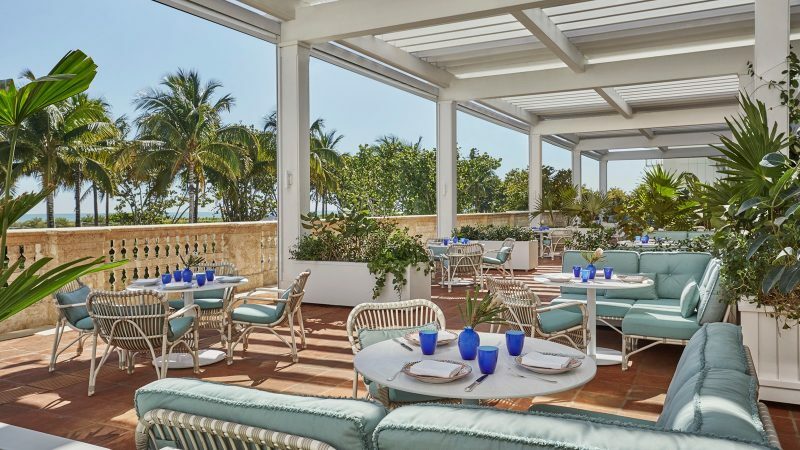 With the relaxed setting and the dishes’ vivid flavors, it will transport guests to the seaside resorts of my home, without them ever having to leave Miami Beach.